Well I'm writing a ton these days. 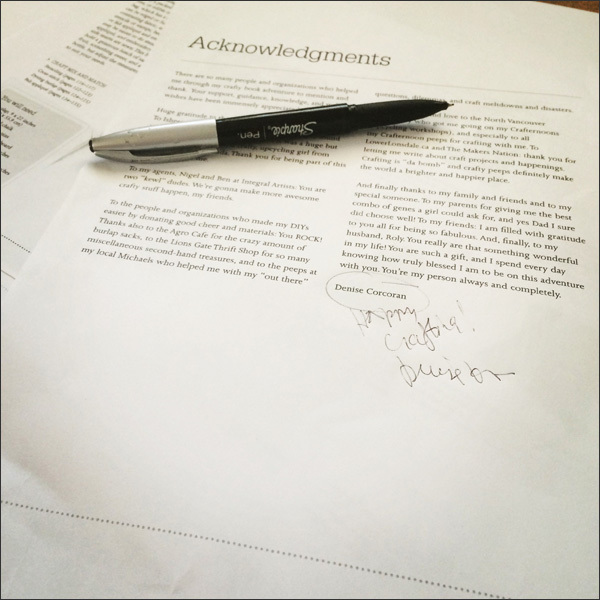 The book is officially done and off to the printer. Phew! But now I'm writing DIYs, news on local happenings, updating my websites, etc. 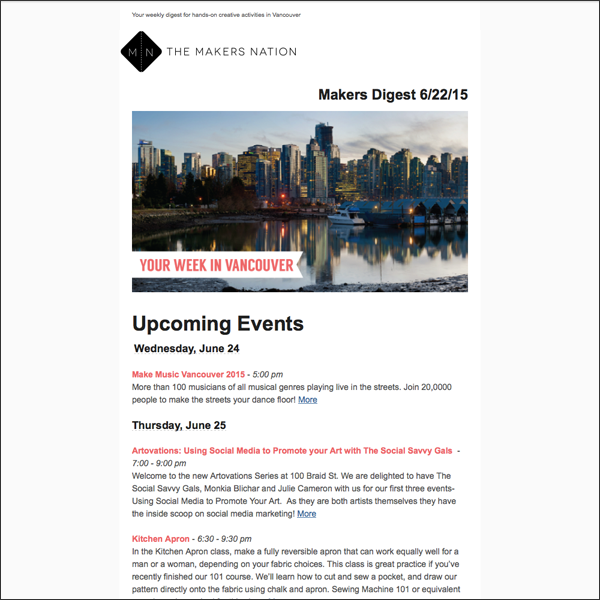 First up is my weekly Vancouver Digest for The Makers Nation. 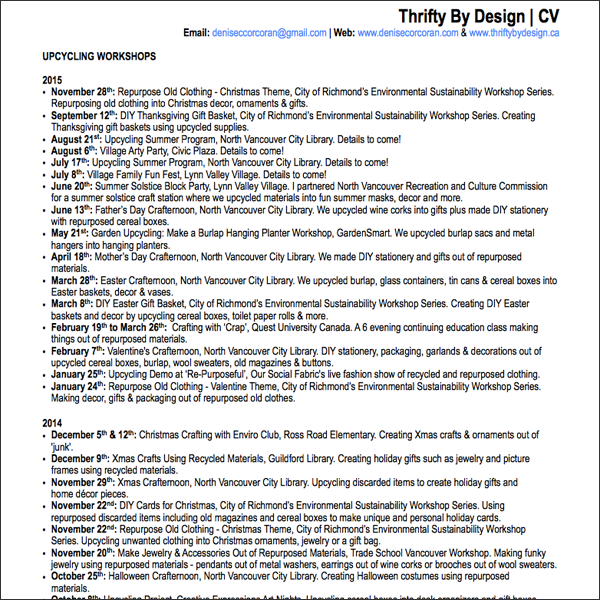 Subscribe for this awesome weekly list of Vancouver to do's at www.themakersnation.com. 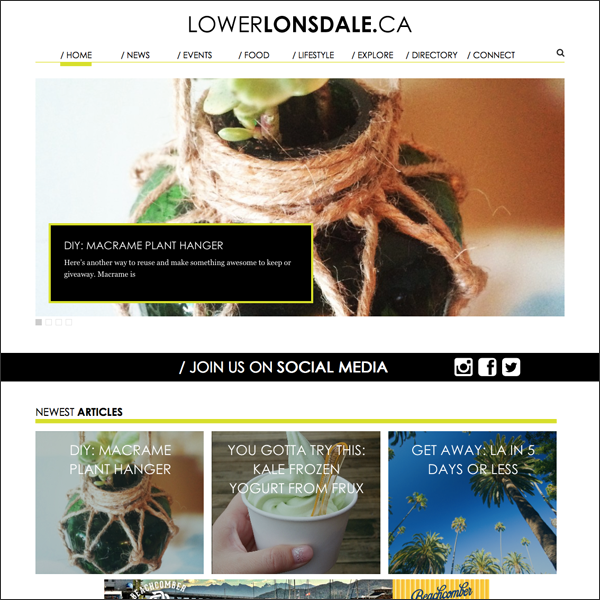 Or find some easy peasy DIYs on LowerLonsdale.ca. This week's DIY was an easy macrame project. Or get the goods on TBD news and happenings by signing up for my TinyLetter email at www.tinyletter.com/ThriftyByDesign. On a side note I updated my personal website and TBD website recently plus my TBD CV. 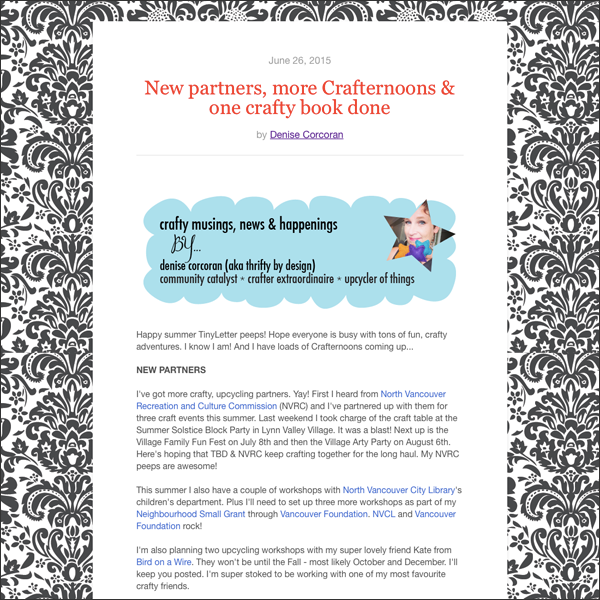 I had a ton of workshops to add and crafty partners. So kewl! 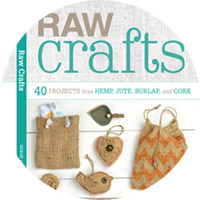 In other news about writing, I'll post info about the crafty book in the coming months. It'll be in stores for Xmas... Hope to have a big launch par-tee for the book. So stoked! And now to craft and prep for upcoming Crafternoons. 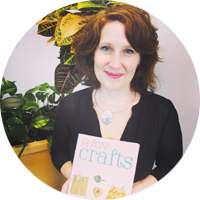 Summer and crafting... Total awesomeness!